Meghetar Darjeeling a new beautiful tourists destination on the outskirts of Darjeeling.Meghetar is located at Samalbong a small village few kilometers upwards from Kainjalia Bijanbari . Recently GTA Tourism department has announced to construct a park ans several lodges at the place. 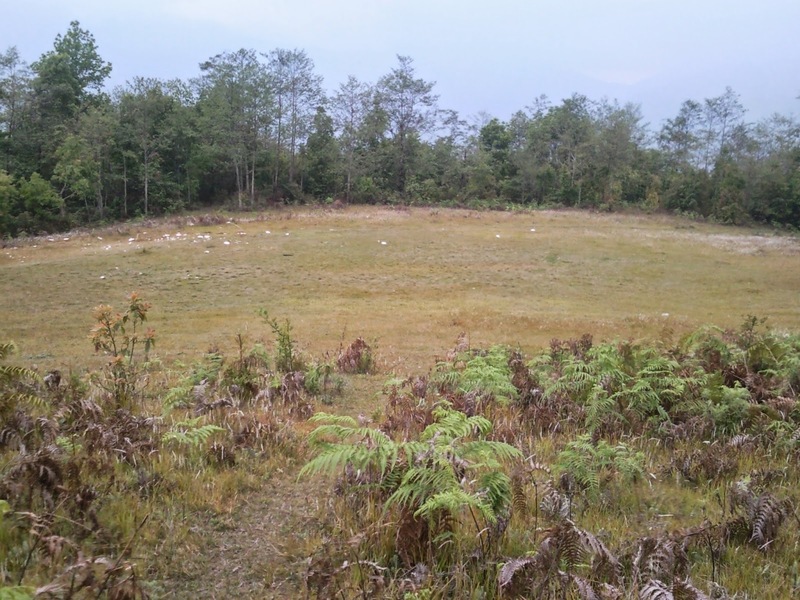 Megehtar is around 40 kilometer from Darjeeling town. 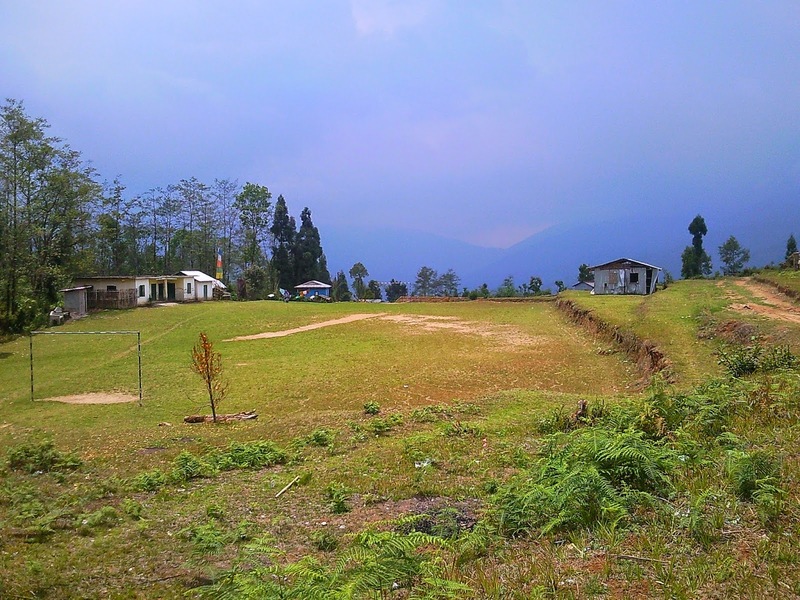 A small village under the jurisdiction of Darjeeling Pulbazar Development Block. GTA Chief Mr. Bimal Gurung inaugurated the place for tourist on 12th of February 2015.